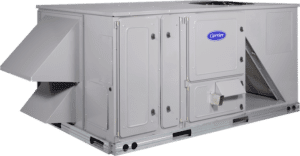 If the HVAC system in your office, commercial building or industrial facility has ever broken, then you are one of many who knows how much of an inconvenience a broken comfort system can be. At East Coast Mechanical, Inc. your comfort is our highest priority. 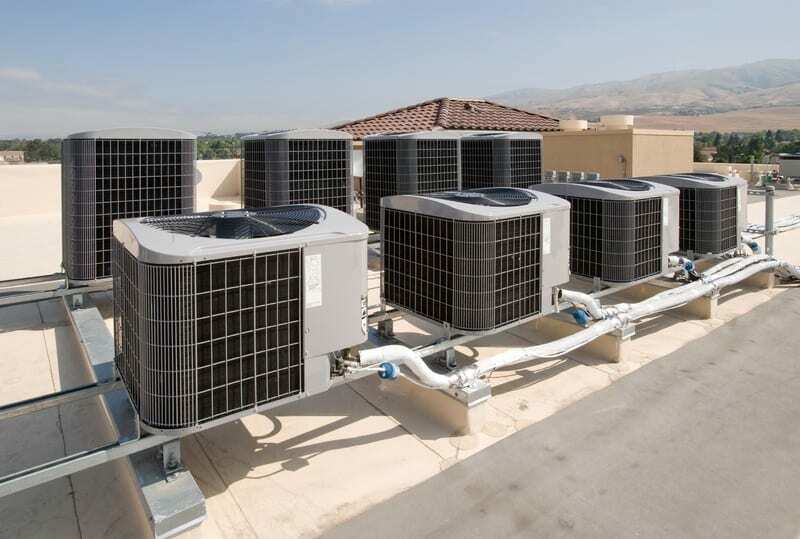 You can prevent future breakdowns and costly repairs in your commercial property with regular HVAC maintenance from ECM. 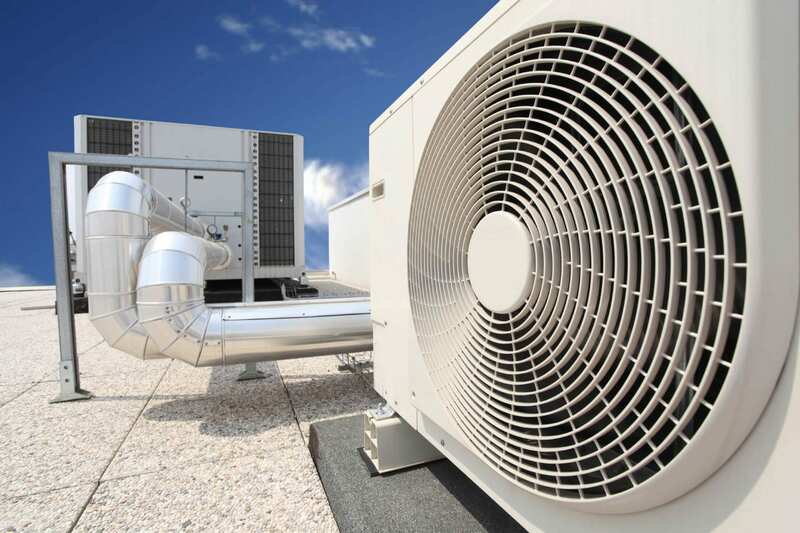 We provide maintenance check-ups and regular tune-ups for commercial buildings in Broward, Palm Beach, St. Lucie, Indian River and Martin counties. To schedule HVAC maintenance in our office, commercial building, or industrial facility, contact us today. Peace of mind – don’t worry about unexpected, costly repairs. With routine HVAC maintenance, we’ll catch any problems before they turn into expensive repairs. And much more! Learn more about ECM’s comprehensive maintenance agreement and see and see how we can help you keep your A/C system problem free year-round. For more information about ECM’s maintenance programs, contact us. ECM offers plans for A/C Maintenance, Service & Repair and Home Service Warranty Contracts to keep your home appliances and systems working year round. The most basic type of maintenance for your A/C system is changing your air filters. Most air filters should be changed every month. Some filters are designed to last up to 90 days, but in high heat or in buildings with high occupant traffic, filters should be changed more often. Flushing your drain lines on a regular basis will prevent a drain line blockage and possible water damage to your home or business. With regular preventative maintenance and regular filter changes you can improve the air quality in your building/business. Unchanged filters can become a bed for fungal growth allowing particles to be distributed within your environment. ECM offers full parts and labor A/C Service Contracts that will protect you from unexpected and costly repair bills. 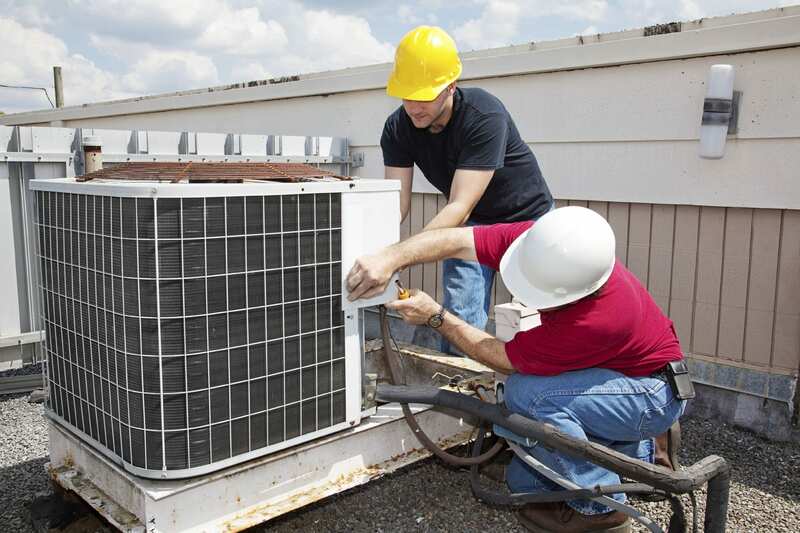 The Service Contract covers service calls and unlimited labor and parts to repair your A/C. It also includes an annual 21 pt. tune-up.